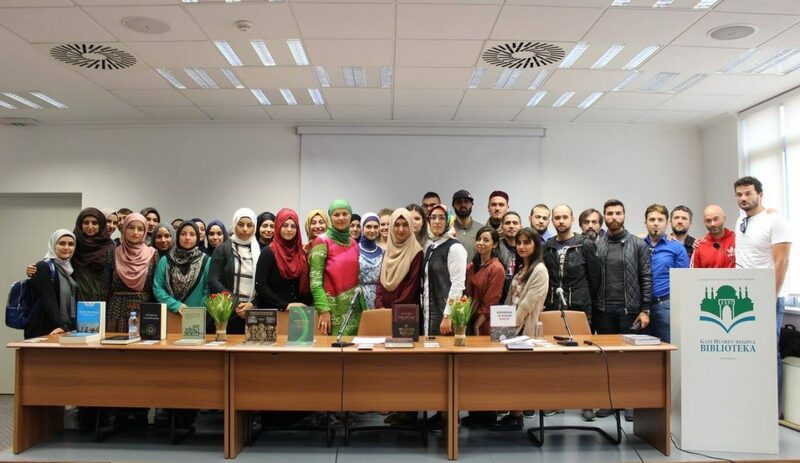 Institute for Islamic Tradition of Bosniaks (IITB) offers lectures and seminars on a variety of topics related to Bosnia and Herzegovina, Bosniaks (Bosnian Muslims) and Islam. Interested individuals, groups or organizations can request lectures from IITB List of Lectures or can request lectures on a specified topics. Lectures by experts are available for individuals and groups. IITB may upon request also provide city tours of important religious and historical locations. The duration of each lecture is 90 minutes long including Q&A session. The price of each service varies depending on the size of the group and number of lectures requested. See List of Lectures here. IITB offers unique crash courses for individuals and groups. This two-day long course is a great introduction for individuals and groups who are interested in issues regarding Bosnia and Herzegovina and Islam. This crash course aside from lectures also includes a tour of the city’s important historical, religious and political sites. The duration of each lecture is 90 minutes.